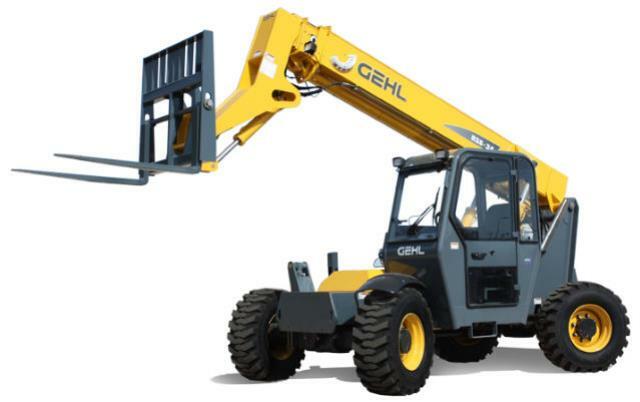 GEHL 34' HIGH REACH FORKLIFT, 6000 lbs. Machine weight = 16,000 lbs. Max lift capacity = 6000 lbs. Max lift height = 34'-3"
Max forward reach = 23'-3"
Fuel tank capacity = 29 gal. * Please call us with any questions about our gehl 34 foot high reach forklift 6000 lbs. rentals in Santa Rosa Beach FL, serving the South Walton area.